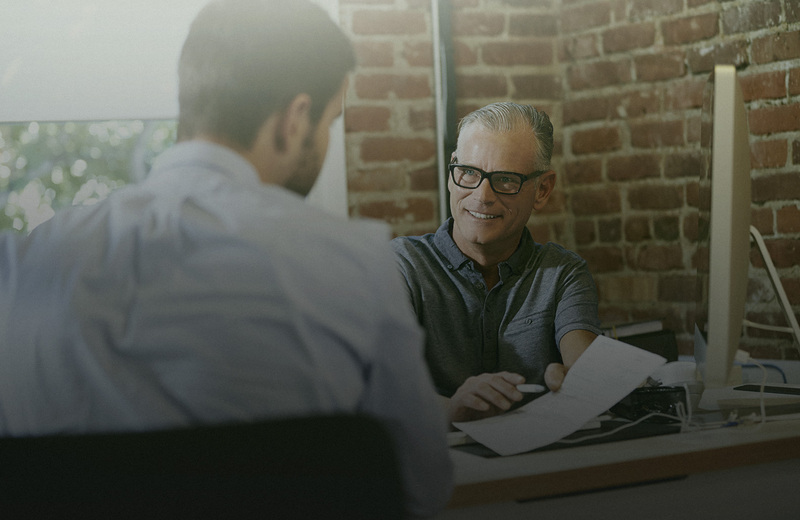 Answers the needs of the most demanding businesses. Audros PLM ensures consistency and uniqueness of information between your CAD, ERP, desktop tools and Messaging. Thus, you manage and secure all data and documents related to your products lifecycle. Audros PLM is a customizable, easily scalable solution based on your business needs. You choose the extensions and modules that are most useful to you from the Audros range. Audros PLM offers unlimited customization of the data model and access to the solutions powerful APIs and Web service. Audros PLM customizing functions are enhanced by the ability to embed macros client or server. Manufactures have a strong need for organizing, securing and sharing information. Audros consists of a single repository which secures the company’s know-how based on the products BOM throughout its life cycle. 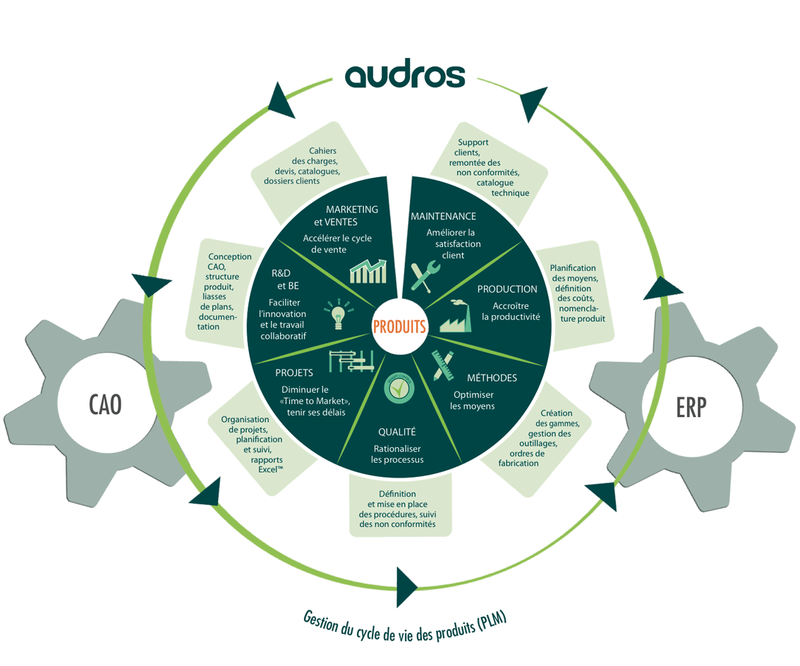 Audros centralizes and accelerates access to the right product information for all services of the company ! Audros PLM is one of the first Audros Technology solutions which has proven results since 1993 with many SMEs and subsidiaries of major industrial groups. With Audros PLM, you can enjoy a very wide functional coverage which allows you to build a product Information system suitable for your expertise ! 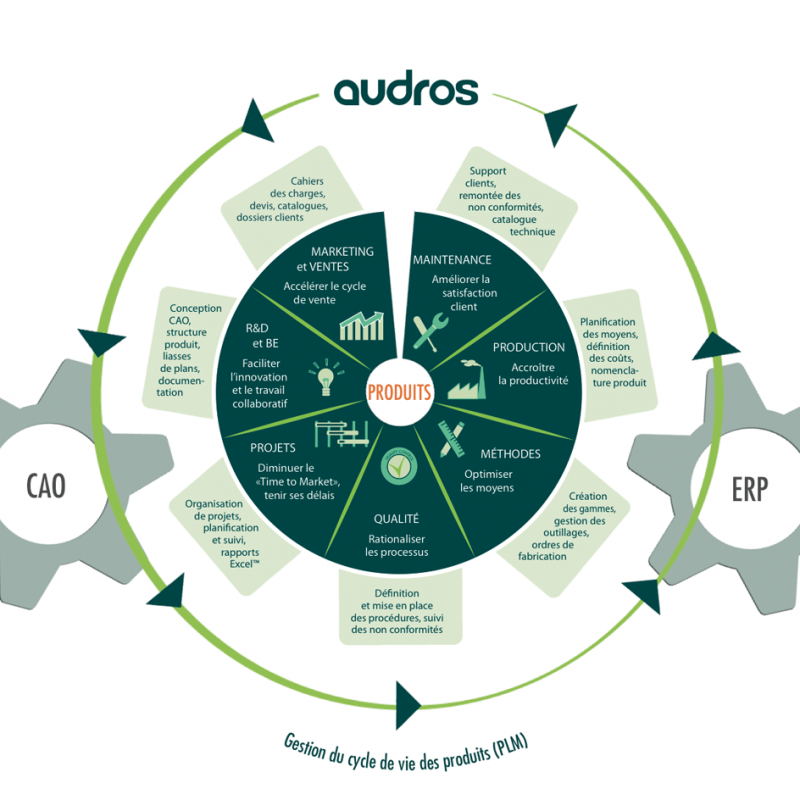 Audros PLM is the combination of five extensions developed by Audros, for the management of data, documents and operations : Audros Technical EDM, Audros CAD, Audros Process Audros Project, Audros ERP. Each extension can also be used in perfect autonomy. Contact Aurélie for a demonstration. Audros is an extraordinarily powerful piece of software which Aurélie knows in great detail!